Captain Dennis Langdale is local to the Prince Rupert area. Dennis has vast knowledge of the surrounding waters of the North Coast as he has been involved in the local marine industry for over 36 years. 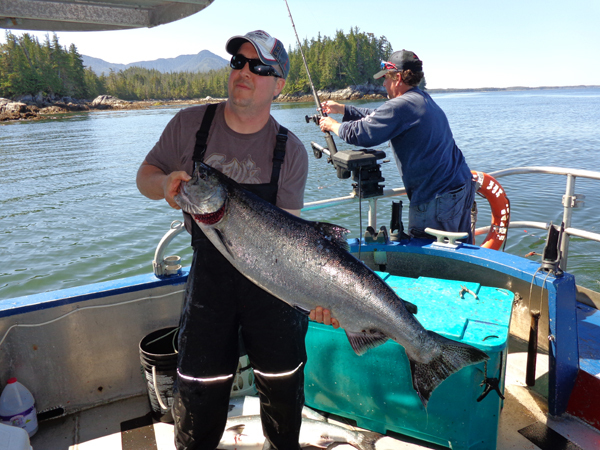 Dennis started fishing at a young age, learning how to operate and maintain boats. 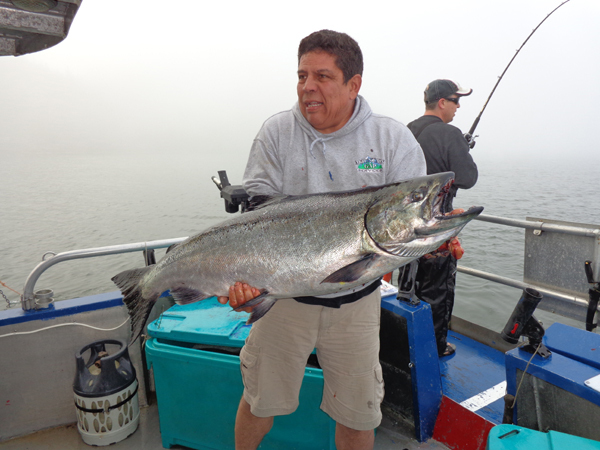 Dennis has been involved in any marine industry since then including, commercial salmon, herring, and halibut trolling and seining, commercial crabbing and prawning, commercial dragging of bottom fish, tug boating,barging, hand logging, heli-logging, beachcombing, and of course fulfilling his passion of sport fishing when time would permit. "Do-It-All-Dennis" has done it all, all over the Coast of B.C. Dennis holds a Limited Masters Certificate in Marine safety, First Aid Certificate,and a Marine Radio Operators Certificate. Safety is Dennis' first priority.